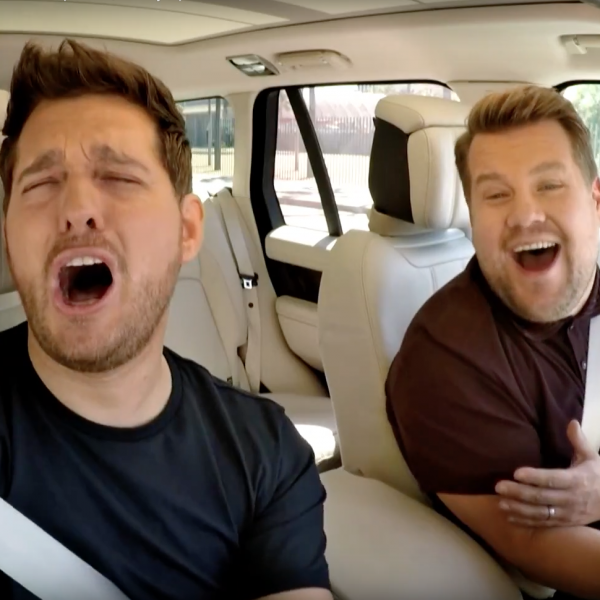 James Corden croons along with Michael Buble in Carpool Karaoke. Some of the star bakers from The Great Celebrity Bake Off for SU2C make a live appearance. Plus, Gareth Southgate, Little Mix, Poldark's Eleanor Tomlinson and Gabriella Wilde, Davina McCall and others. Currently available to watch on Youtube here.